Absolutely a must-see attraction! 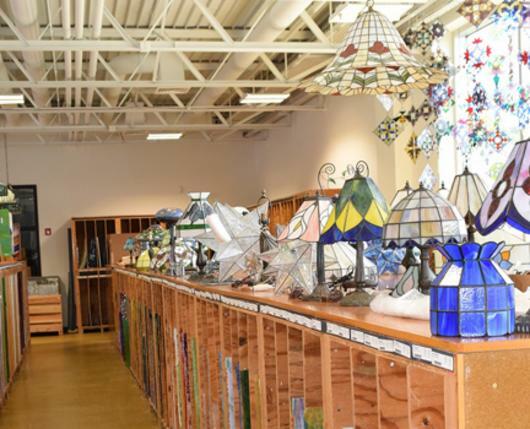 Warner Art Glass Center will satisfy the senses with an incredible display of handmade art glass pieces from around the world. There’s amazing eye candy from floor to ceiling and fun for the entire family. Plus, you’ll be amazed as the talented glassblowers create lavish works of art right before your eyes! Best of all, learn how to create your own handmade gifts and masterpieces, as all instruction at Warner Art Glass Center is free of charge. If hands-on is not your style, let the in-house designers create a one of a kind heirloom gifts for your friends, family or even yourself (cameras and selfies are encouraged!). 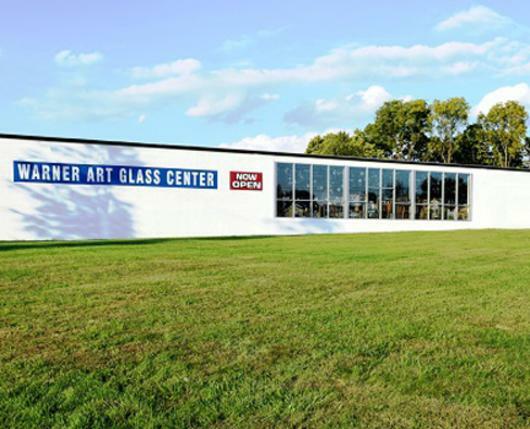 One of the world’s leading art glass suppliers, Warner Art Glass Center has been serving glass artisans for over 30 years. Conveniently located right next to the Lehigh Valley Mall and the Whitehall Mall, you will find yourself right in the middle of a shopper’s paradise. Should you find yourself needing a bite to eat, there are oodles of eateries, and fine-dining within walking distance. This exquisite destination is truly fascinating and considered by many to be a family favorite. You’ll find the staff to be very knowledgeable and extremely accommodating. 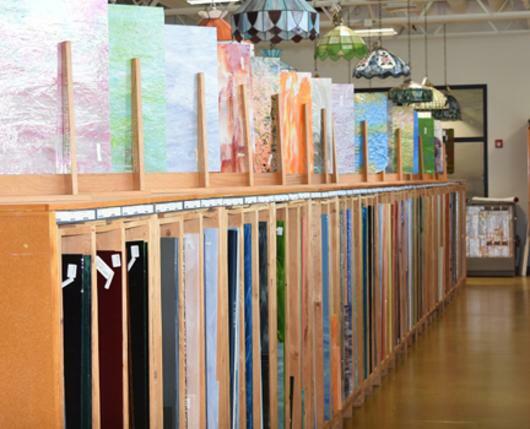 Call ahead and Warner Art Glass Center can make special considerations for your group, school, or organization.